We take care of legalizing your food truck! We manufacture state-of-art trailers at your desired size! 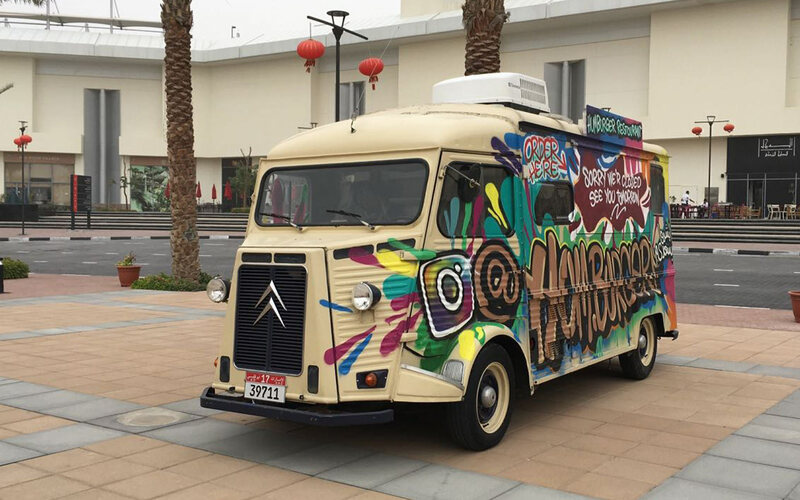 Our graphic designers will help you make your food truck eye-catching! 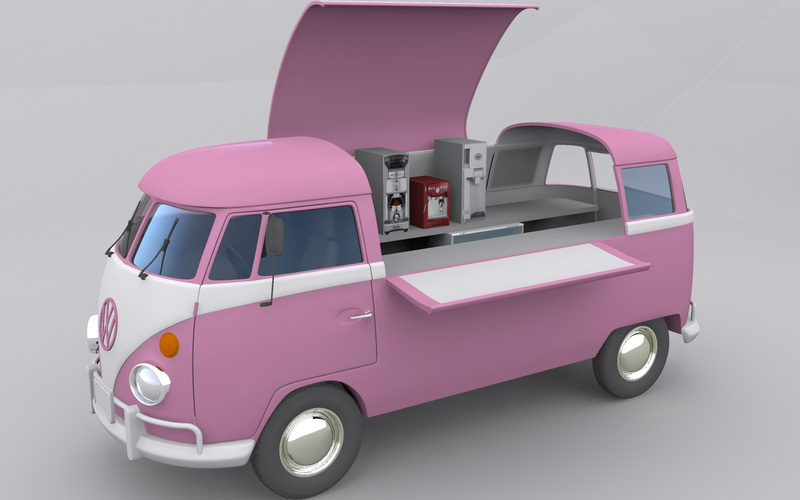 Want to visualize how your food truck will look it? We can help you have that! Full restorations at our facility in Dubai! MAB Food Trucks are experts in the manufacture, refurbishment and supply of a great range of food trucks and trailers. We provide you with a novel and enticing way of visiting your clients with food on wheels; whatever type of food they are looking for, you will be able to supply it professionally and hygienically in one of our awesome food trucks. Street food is not only famous the world over but incredibly sought after and at MAB we provide you with the perfect vehicle from which to sell it. Whatever type of budget you have and no matter the type of food you are selling, our stupendous food trucks come in all shapes and sizes, branded to suit you with bespoke signage and fully equipped. 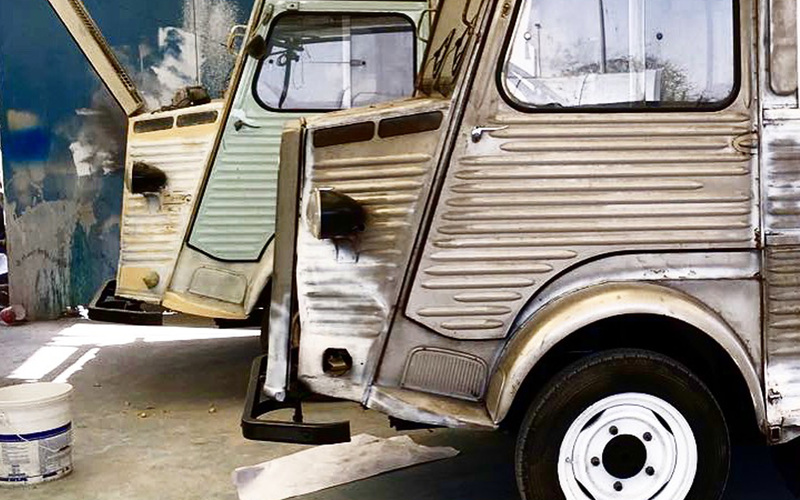 Purchase your food truck from MAB, take delivery and you will be ready to go with your whole street food business tucked away inside one of our iconic trucks. 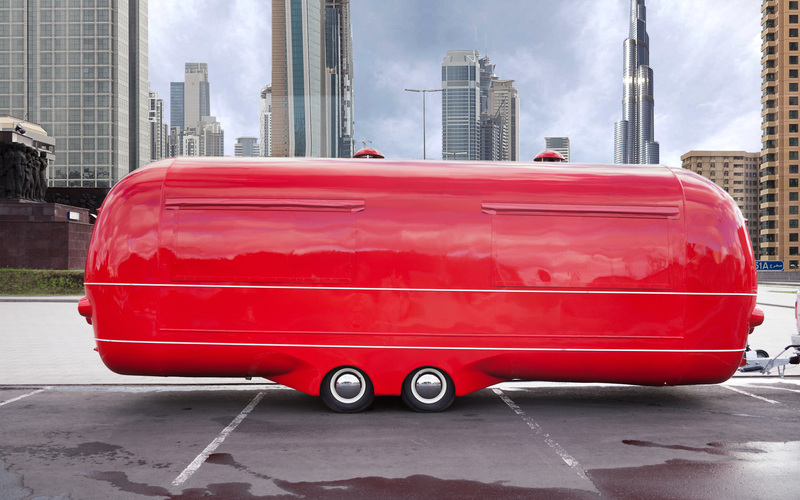 Think of it like your very own restaurant on wheels; where your customers go, you go. Serve up deliciously high quality food in food trucks that are not only good looking but total enticing. 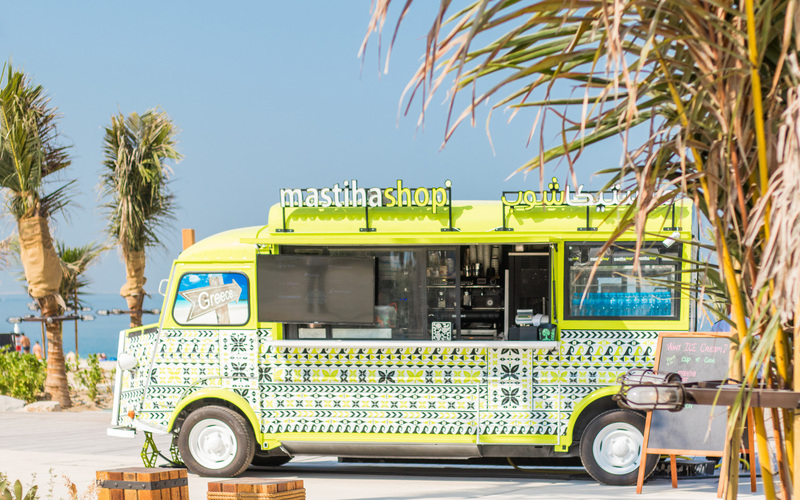 It is no problem to make your food truck all about you; ask us to make it as distinctive as you like and showcase your street food brand in a way that tempts and tantalizes. 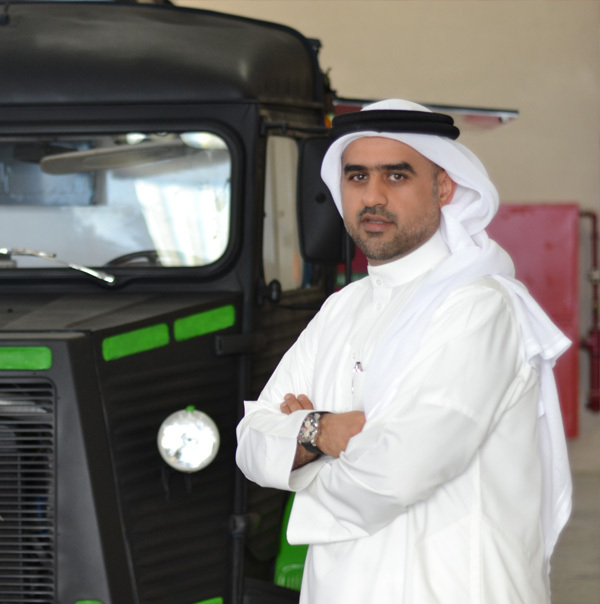 You can choose from a range of various types and models of food trucks, some of which you can drive with a regular driver’s license and larger ones which require a truck license, trailer that you can tow or vintage vehicles that can be mobilized on recoveries. 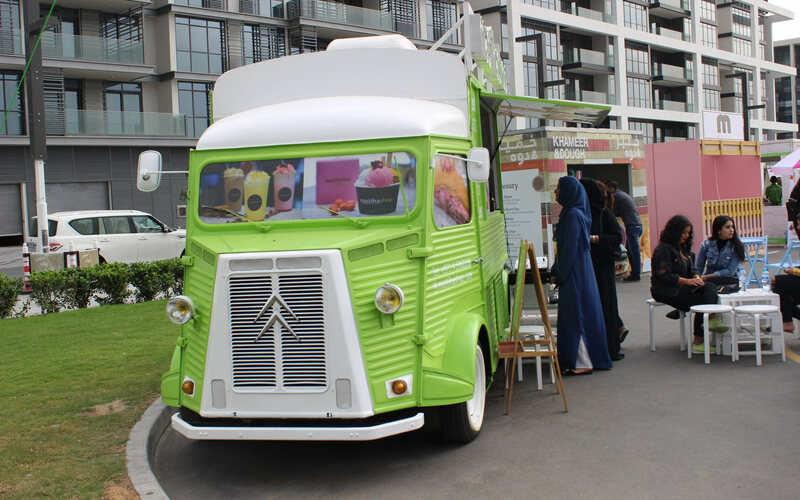 Whatever size, shape or design of food truck you are looking for, we can provide it, making it as eye-catching as you want with customized bodywork and signage. If you will use your truck within the UAE, we will also do all necessary to guide you in the right direction to get your vehicle registered with the Food Control Department and the Road and Transport Authority. Whichever country you need us to export to, your truck will arrive with you ready to go and prepared in accordance with international quality standards. Our customers come to us from all over the world, including but not limited to UAE, UK, Europe, Saudi Arabia, Qatar, Kuwait and Oman. We also offer a conversion service for trucks, buses, trailers, containers, kiosks and other unique vehicles. Contact MAB Food Trucks now and get your food truck mobile street food business off to a wonderful start! Call us today and find out just how easy it is for us to provide you with the food truck of your dreams. Getting your Food Truck quotation in less than 48 hours!